"Beautifully photographed and grouped examples." 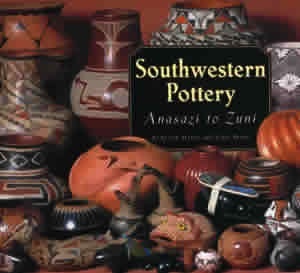 "Very few books on pottery can be called entertaining. This is one of them." "The most complete guide to the subject ever published." We wrote this book to be the book we wished we had when we started collecting: Pottery 101, the basic introduction to the subject—art book, history book and reference book, fun to read and beautiful to look at. 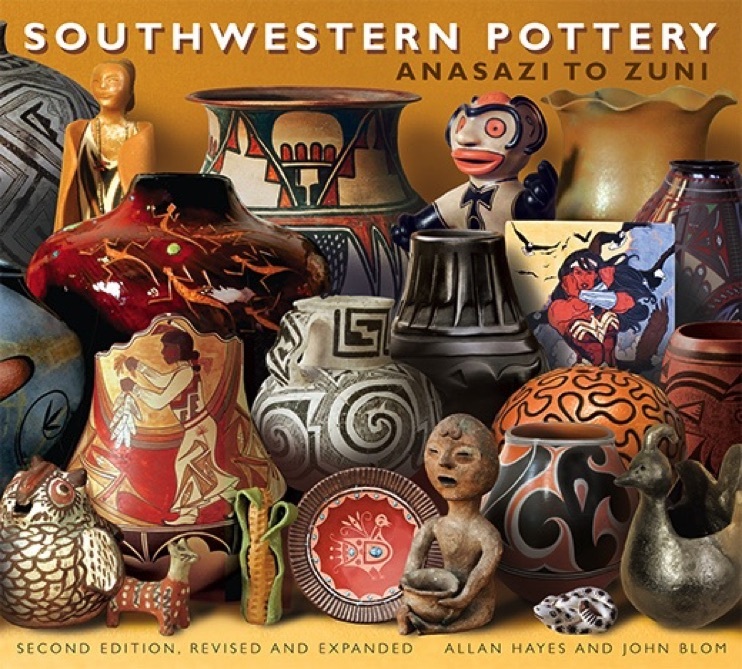 Now it's expanded and brought up to date wilth 270 color photographs of more than 1,600 pots from 1,600 years It covers every pottery-producing group in the Southwest with 37 maps that explain where they live. Now this is more than a basic introduction, it's a comprehensive study. The original. It first came out in 1996, stayed in print all these years, and sold more than 70,000 copies.